Pasta Evangelists, based in London, delivers boxes of fresh, artisanal pasta and the finest sauces across the U.K. 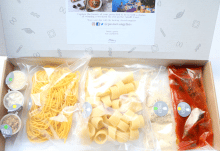 Pasta Evangelists invites Brits to prepare five-star pasta dishes in five minutes, bringing the authentic tastes of Italy to homes across London and the country. 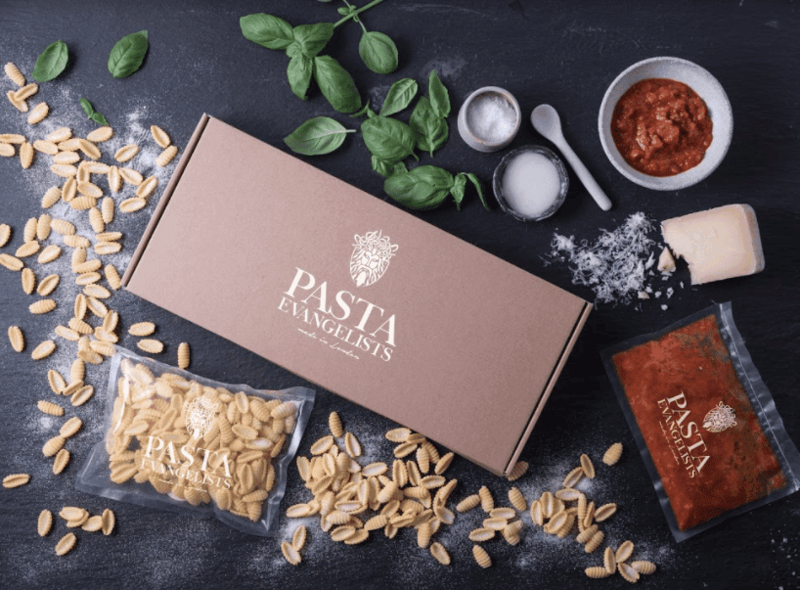 Delivered direct to customers’ homes, each Pasta Evangelists box includes freshly hand-made pasta, an authentic Italian sauce, garnishes, and instructions on how to prepare the dish in minutes. Free shipping on all orders over £30 (£2.50 delivery fee on orders under this amount). 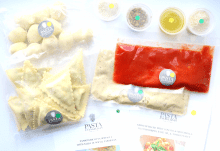 If you love fresh, high-quality, proper pasta and want to have delicious artisanal meals delivered to your door every week, Pasta Evangelists is a must-try! How would you rate Pasta Evangelists ? Rating: 3.8/5. From 12 votes. Don't miss out on any of our reviews or deals! Receive all our reviews by email! Follow us and become a box addict!